110 mm Genuine Tersa replaceable M42 HSS knives for TERSA Revolution R2000 Cutterhead. 110 mm Genuine Tersa replaceable Swiss HSS Knives for TERSA Revolution R2000 Cutterhead. 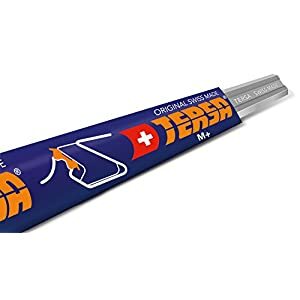 110 mm Genuine Tersa replaceable Swiss M+ Knives for TERSA Revolution R2000 Cutterhead. 115 mm Genuine Tersa replaceable Swiss HSS Knives for TERSA Revolution R2000 Cutterhead. 115 mm Genuine Tersa replaceable Swiss M+ Knives for TERSA Revolution R2000 Cutterhead. 120 mm Genuine Tersa replaceable M42 HSS Knives for TERSA Revolution R2000 Cutterhead. 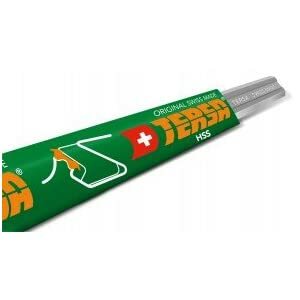 130 mm Genuine Tersa replaceable Swiss HSS Knives for TERSA Revolution R2000 Cutterhead. 130 mm Genuine Tersa replaceable Swiss M+ Knives for TERSA Revolution R2000 Cutterhead. 135 mm Genuine Tersa replaceable Swiss HSS Knives for TERSA Revolution R2000 Cutterhead. 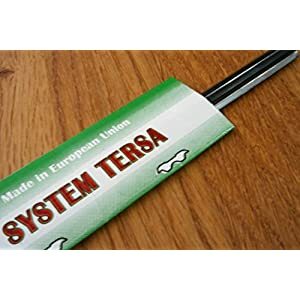 135 mm Genuine Tersa replaceable Swiss M+ Knives for TERSA Revolution R2000 Cutterhead.